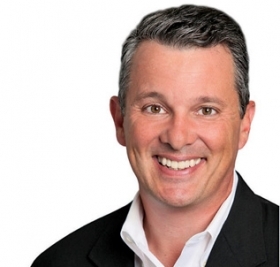 Dan Creed took BMW of North America's top marketing job as the company was preparing to enter new segments with vehicles such as the X1 compact crossover. BMW of North America says it has no timetable for naming a new chief marketing officer after shifting Dan Creed to a key regional post. "The decision could take a few months," BMW spokesman Dirk Arnold said. Creed, who headed BMW marketing for the past three years, will become vice president of BMW's Eastern region Sept. 1. It is BMW's largest U.S. region, with sales of about 100,000 vehicles annually. Last year, BMW sold 281,460 vehicles in the United States. While Creed was head of marketing, BMW overtook Lexus to become the top-selling luxury brand in the United States for the past two years. Creed succeeded Jack Pitney, who died in August 2010 in a tractor accident on his farm at age 47. The death occurred six days before Pitney was scheduled to take over as Eastern region chief. Dan Creed becomes vice president of BMW's Eastern region Sept. 1. In his new post, Creed will be responsible for sales, marketing, aftersales and dealer development in the 12-state Eastern region that includes the New York area BMW said. He will replace Russ Lucas, who takes charge of the Southern region. The current head of that region, Gene Donnelly, will retire. BMW says it no longer releases the ages of its executives. In a 2010 article, Automotive News listed Creed as 44 and Lucas as 53. 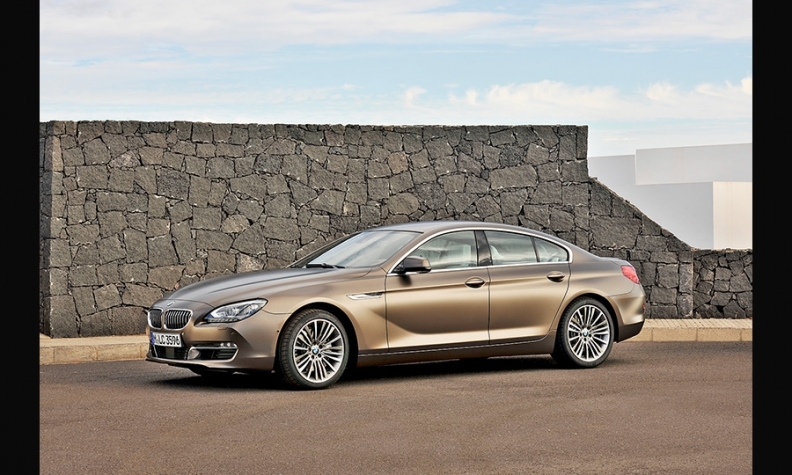 The Canada-born Creed took the top marketing job as BMW prepared to increase sales by entering new segments with such vehicles as the compact X1 crossover, a four-door version of the 6 series called the Gran Coupe and the i3 electric car. He also championed the introduction of the 320i sedan, an entry-level competitor to the Mercedes-Benz CLA -- priced at $33,445 with shipping -- that aims to lower the average age of BMW buyers. He came to the United States in 2003 as national sales manager and was promoted to vice president of the Southern region, which has 123 BMW and Mini dealers in 11 states and Puerto Rico. Creed was vice president of aftersales through 2010.